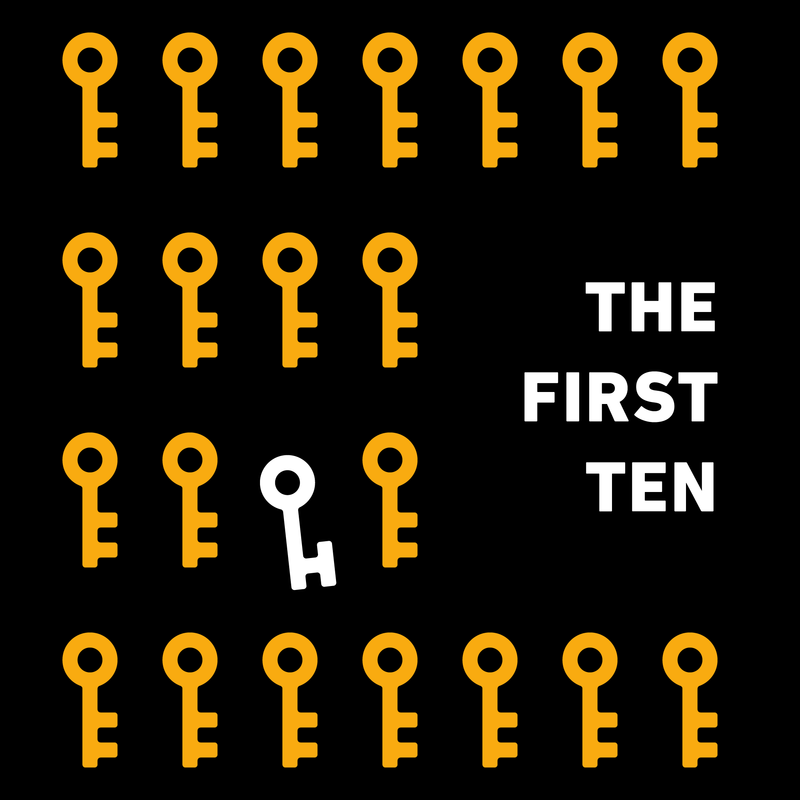 It’s been almost 6 years after moving Indy Hall into our first Old City clubhouse, and just a few years after publicly sharing the name N3rd Street for our corridor dubbed by our friends at Jarv.us. The name began as more of a colloquialism, and less of a branding effort, but much like Indy Hall’s name (which has a similar legacy), it seems to be sticking. 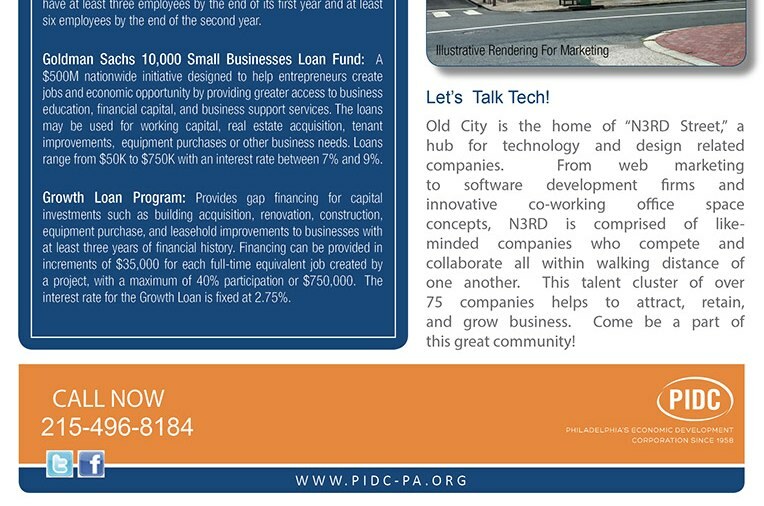 Today, I got an email in my inbox from PIDC, one of Philadelphia’s largest economic development entities. They’re selling off a property at 2nd and Chestnut and are highlighting N3rd Street as a selling point for the neighborhood.